Fair and Handsome Fairness Cream, one of the power brands of Emami Limited, has once again come on top when the Hon’ble Delhi High Court ruled against the appalling claims of Hindustan Unilever (HUL) against Fair and Handsome’s latest TVC starring Vidyut Jammwal. In a significant ruling, the Delhi High Court in its judgement on March 27, 2019, has upheld the right of Fair and Handsome to run the advertisement that shows how women’s fairness creams are not designed for use on men’s tough skin. 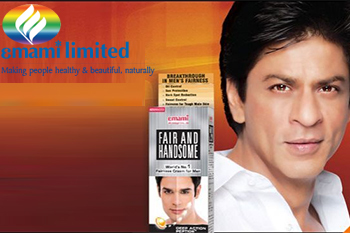 The Court has rejected HUL’s plea who claimed Fair and Handsome’s TV Commercial to be disparaging to its own brand – Fair & Lovely.